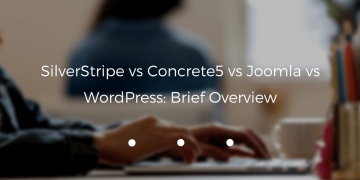 For anyone planning to build a website using CMS, SilverStripe vs Concrete5 vs Joomla vs WordPress seem to be the most popular platforms to choose from. 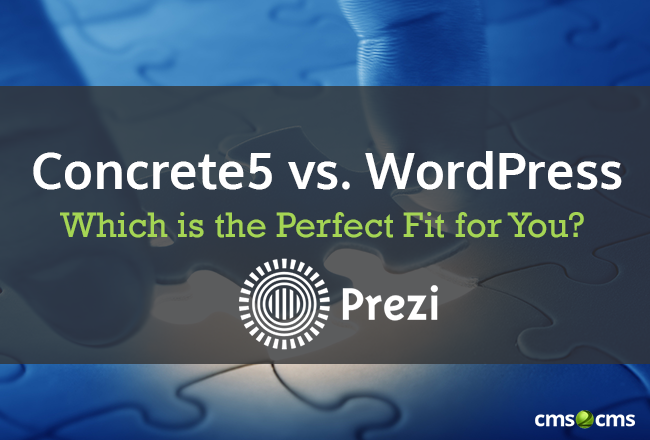 Discover all the peculiarities of WordPress and Concrete5 CMS platforms. 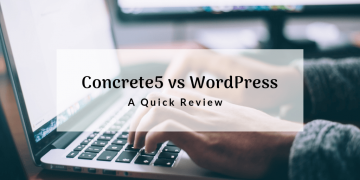 This post will provide you with a full-scale review of WordPress vs Concrete5. 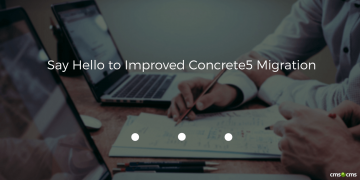 CMS2CMS has recently made some improvements to Concrete5 migration in order to enhance your user experience. 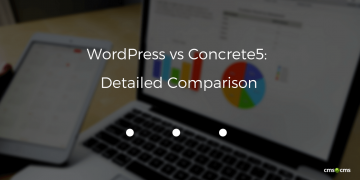 The article aims to compare two popular CMS solutions Concrete5 and WordPress, looking at the reasons why people gravitate towards one or another. 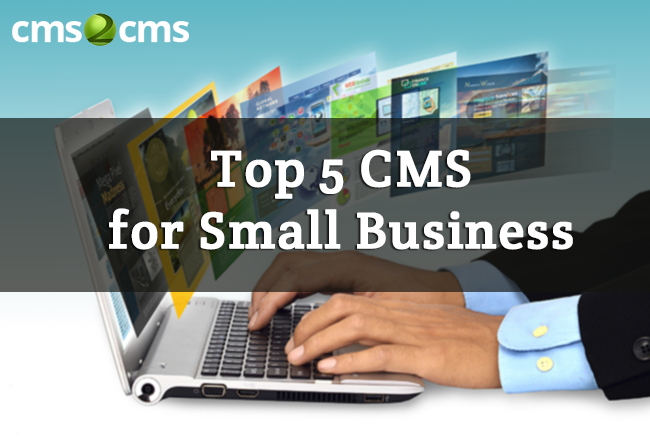 The article describes top 5 CMS platforms for small businesses and offers a solution for convenient migration across them. 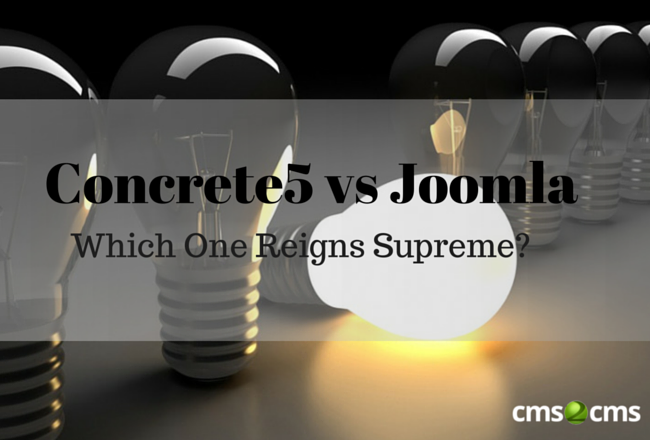 Concrete5 vs Joomla. Which One Reigns Supreme? The article focuses on the main benefits and pitfalls of Concrete5 and Joomla so that you have a better understanding of which one suits your needs better. 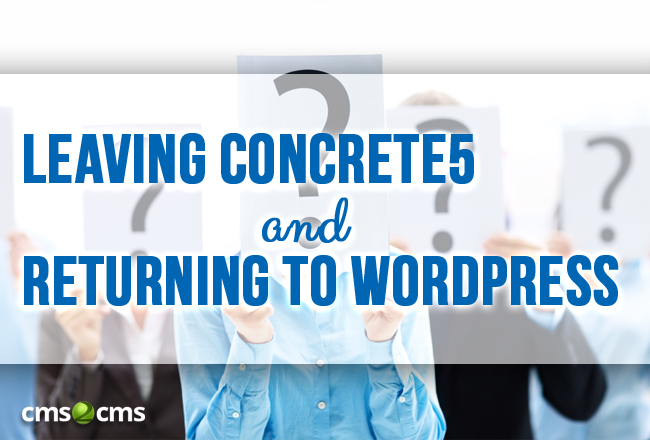 Interested in moving all your data from Concrete5 to WordPress? Read on! 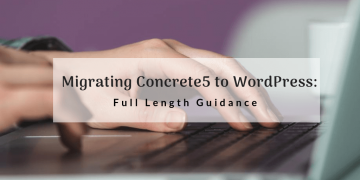 Read through the post to find out about main reasons of Concrete5 to WordPress migration; find out a step-by-step guide of migration from one to another.